When you're considering financing options for your new Hyundai car or SUV from Auffenberg Hyundai of Cape Girardeau, why not think about a lease? Leasing a Hyundai vehicle is a great option for Cape Girardeau, Missouri drivers who don't drive much, or who don't want to spend a lot of time dealing with the regular maintenance and occasional repairs required when you own a vehicle. Not only is leasing a Hyundai Santa Fe or Hyundai Azera the stress-free option, it also often leads to lower monthly payments, which means you can take a look at additional upgrade packages in order to find the exact right vehicle to fit your needs. Come to Auffenberg Hyundai of Cape Girardeau for our great selection of Hyundai cars and SUVs. Give our Cape Girardeau, MO dealership a call to schedule a test drive and talk about Hyundai lease options. Take the Hyundai Santa Fe SUV for example. Sophisticated and powerful, it will take you where you want to go in style. Or, test drive the energy-efficient Hyundai Sonata hybrid. Our sales team is standing by to answer any questions you might have about these and the other models of Hyundai vehicles we have available to lease. Leasing a Hyundai from Auffenberg Hyundai of Cape Girardeau is only one of many ways to get a great financing deal on your new Hyundai Azera, Hyundai Tucson, or Hyundai Sonata. We offer a number of other financing options to drivers and Cape Girardeau, MO, including traditional automobile loans at competitive rates. Get in touch with our financing team for help with estimating your monthly payments or valuing a trade-in of your current Hyundai vehicle. 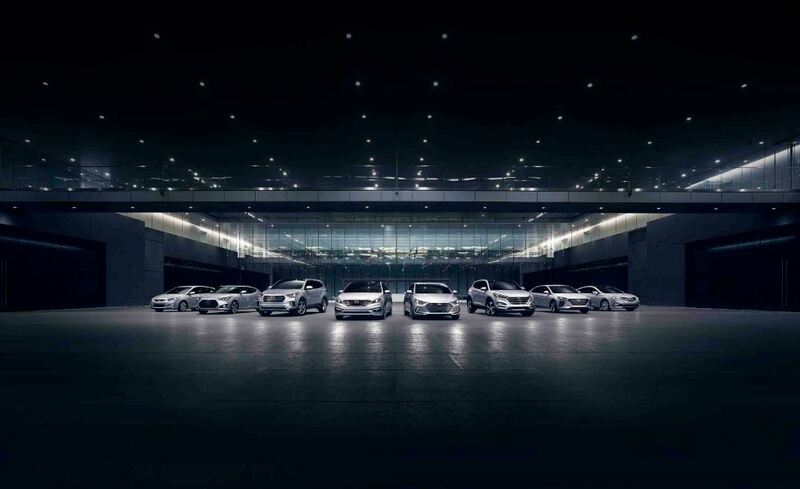 We are here to help you get the best deal on the exact right Hyundai for your lifestyle. Give us a call today.